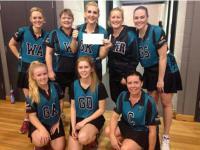 We would like to welcome you to the official Laurimar Power Netball Club web page. Team App is for players, members and family members to keep up to date with our club. Install it on your Smartphone & Sign up. 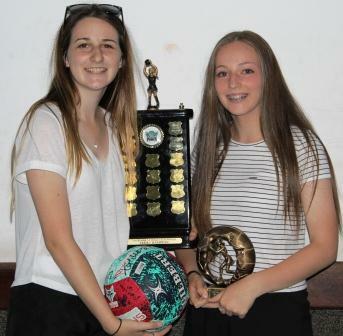 Search for our club "Laurimar Netball Club" and request access. 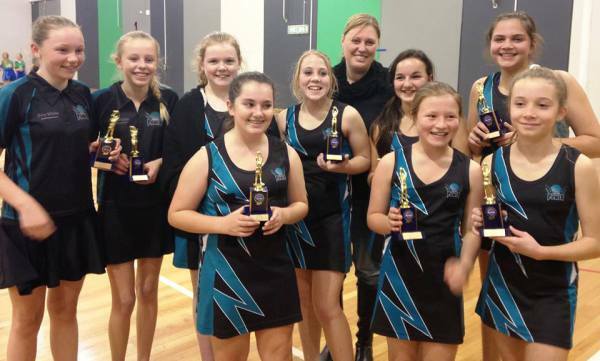 Welcome to the official Laurimar Power Netball Club web page. 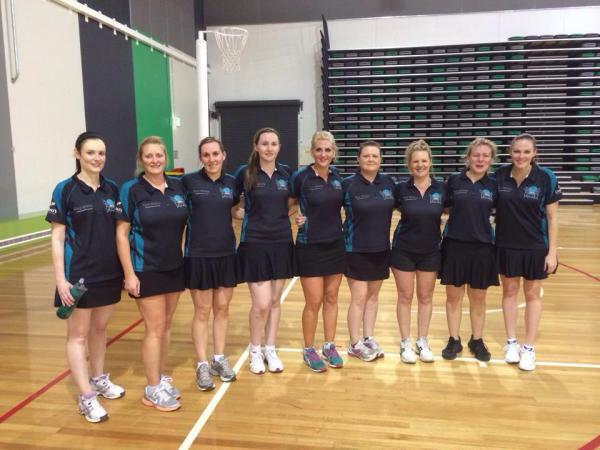 We would like to acknowledge all current and past members and also welcome all new members to the LPNC Netball family. You will find all the relevant information in regards to what's happening with LPNC on this site. 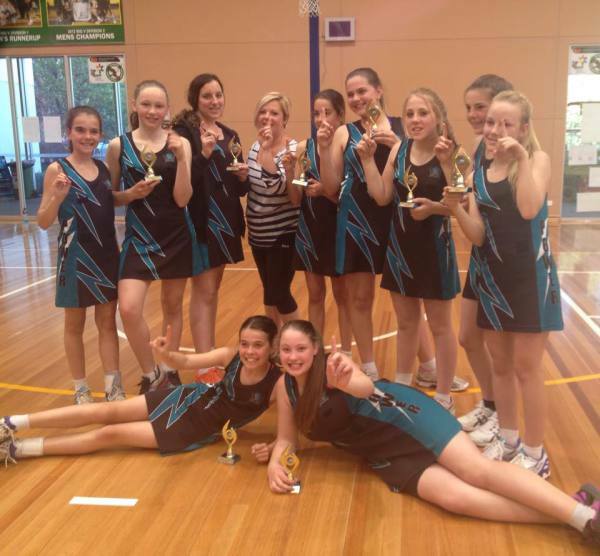 and well-being by being able to participate in the sport of netball locally. 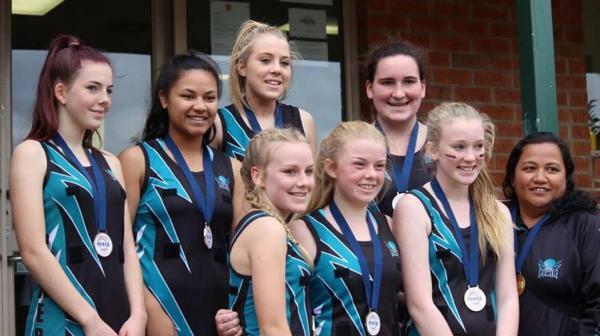 and develop their netball skills in a fun, safe and fair environment. 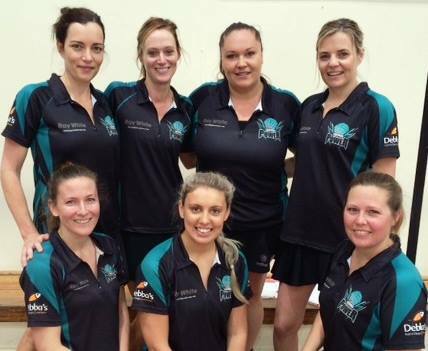 Laurimar Power Netball Club would like to thank all of our sponsors and supporters for your continued contribution to the development and growth of LPNC Netball.